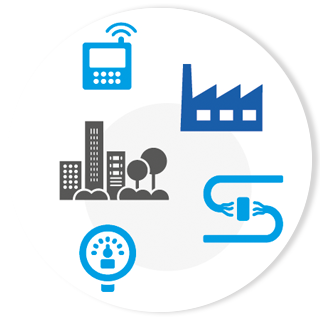 We support Public Utilities to optimize plant management. We make our technologies available to the Reclamation Consortia. We develop monitoring and automation systems. We build remote control and automation systems to optimize plants management. 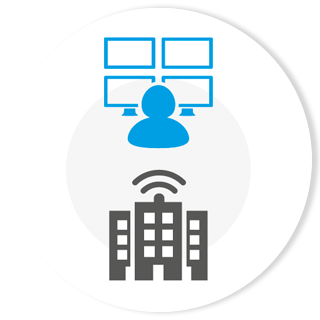 Our solutions are scalable, easily maintainable, based on open protocols and interoperable standards. Customized systems, designed to fit the specifications of processes, territories and sectors of reference. But above all, to satisfy the requirements of our customers. We face our challenges with creativity and intuition. Know How acquired with years of experience, the result of the combination of theoretical knowledge and knowledge acquired in the field. We are always looking for news to make the solutions used by our customers grow. 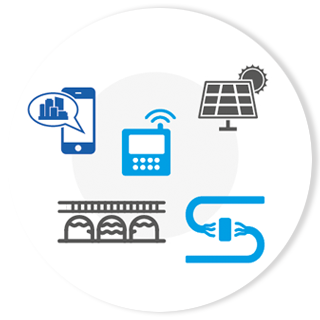 Our systems of remote control, monitoring and automation. Control devices for data acquisition, processing, storage and transmission. Distributed automation, command security, local user interface. Design and development of the optimal solution. 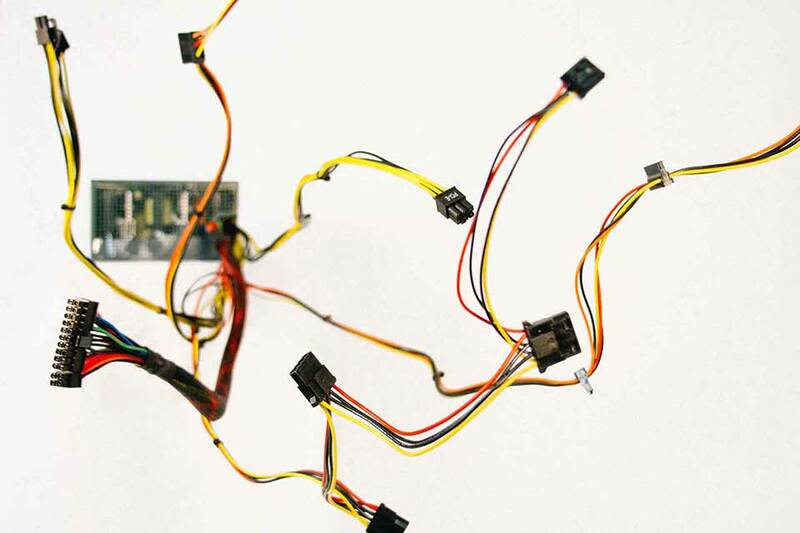 Wired, wireless, open, interoperability. State of the art and continuity of service. Stay up to date with our news regarding our Ingenious to our great experience and all the innovation that we develop day after day in our world. 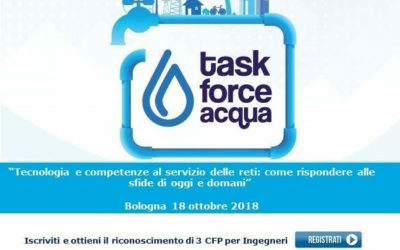 From October 17th to 19th at the Bologna Fair H2O is held, an unmissable appointment and reference fair in Italy for the water supply chain. 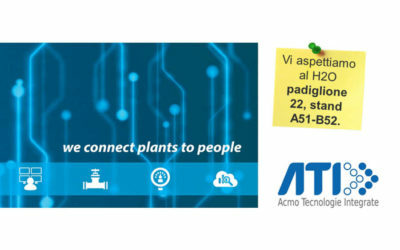 We are waiting for you in Hall 22, stand A51-B52.On the day of the opening, we will participate in a speech in the room dedicated to Digital Innovation: Acqua 4.0 (Digital Water): the evolution of remote control for the efficiency of the integrated water cycle. A.T.I. 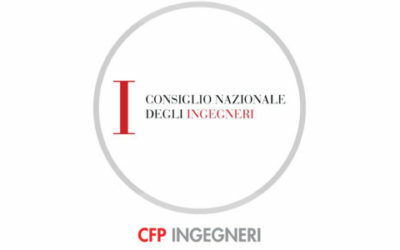 is pleased to inform you that it will participate in the conference entitled “Technology and expertise at the service of the networks: how to respond to the challenges of today and tomorrow” which will be held on Thursday 18 October at 9.30 am at the Sala C Innovazione (Hall 18) of the Exhibition Center . A.T.I. is pleased to inform you that the conference organized by the Telecontrol Group scheduled for 18 October p.v. during the Accadueo 2018 exhibition, it received the recognition of 3 Professional Training Credits.